Back in September, we were first introduced to a model named Catt Gallinger whose tattoo horror story went viral around the globe. 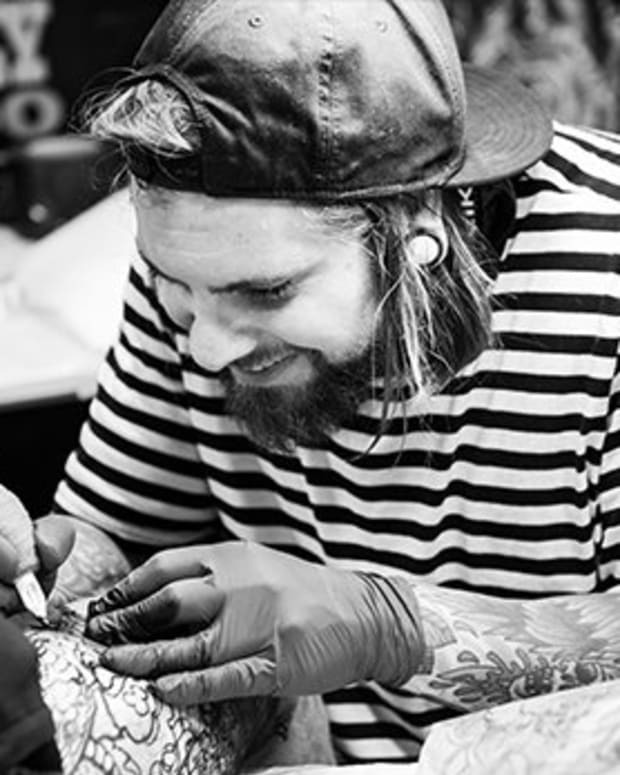 The Ottawa native went under the needle to get a sclera tattoo, a.k.a. an eyeball tattoo. However, as you may already know, the procedure went horribly wrong and her eye was permanently damaged by the botched tattoo. 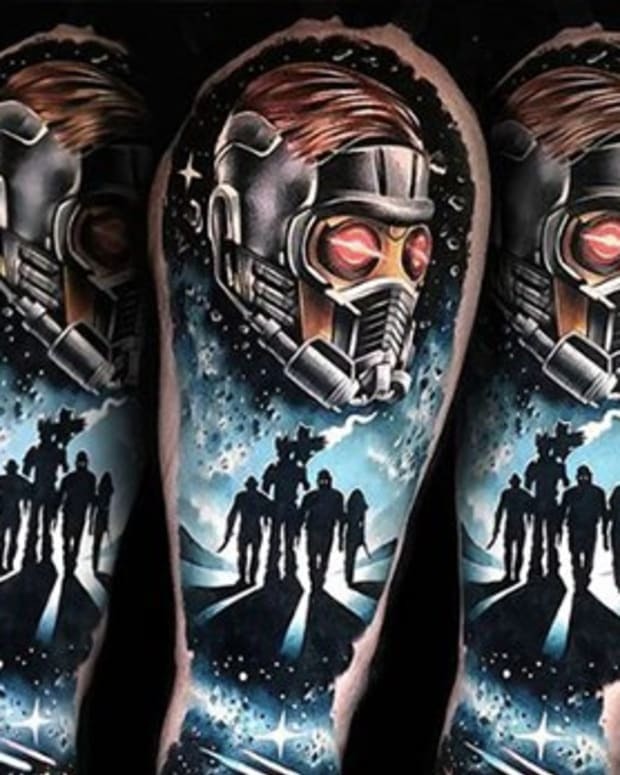 Now, because of her case, law makers in Ontario are proposing a strict ban on these tattoos, unless performed by a regulated medical professional. 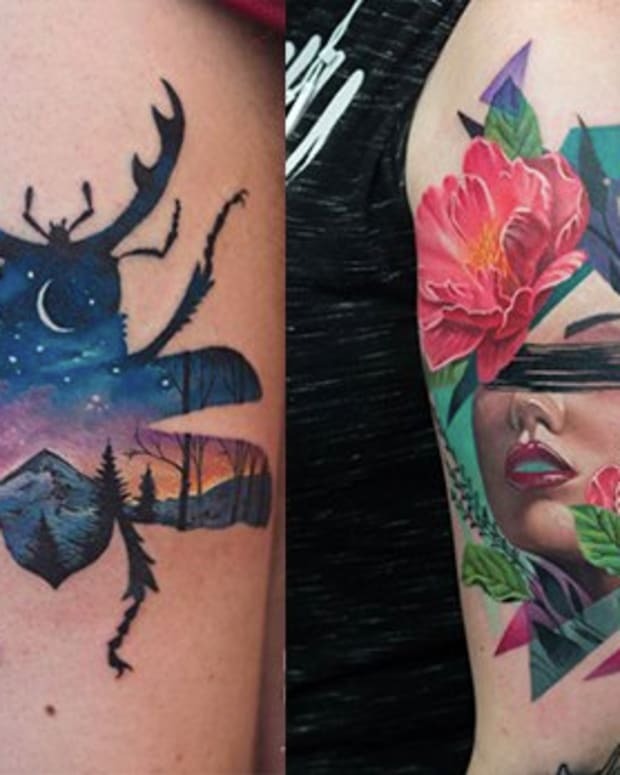 Check out the gallery below to learn more about Gallinger&apos;s ink nightmare and the Ontario tattoo ban. Meet Catt Gallinger, a 24-year-old model from Ottawa, Canada. What do you think about this legislative proposal? 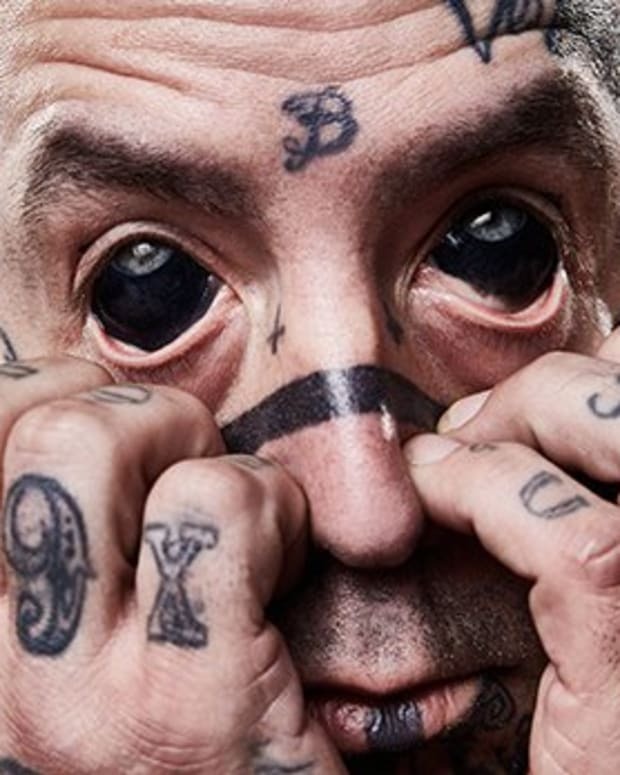 Should sclera tattoos be banned? Should they only be performed by regulated medical professionals? Could such laws prevent more cases like Gallinger&apos;s? Let us know your thoughts. Want to Visit Japan?—Visit This Website If You're Tattooed! 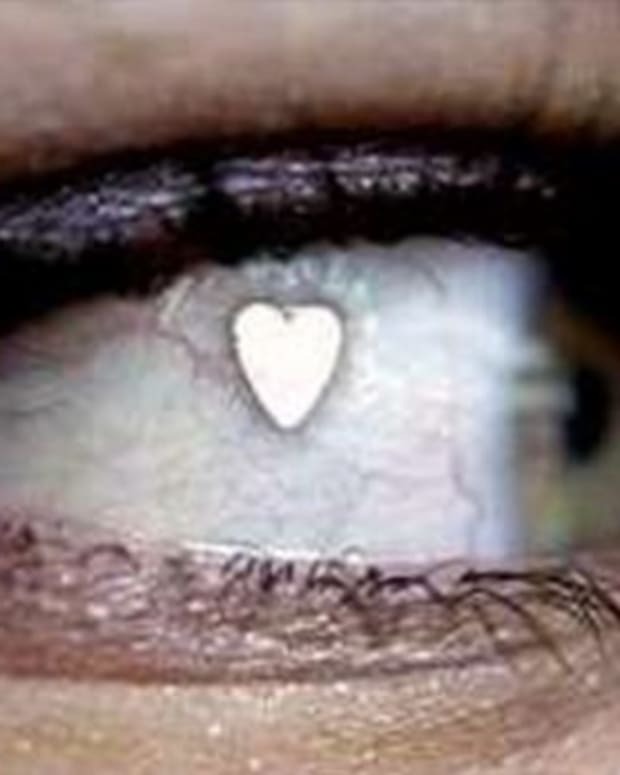 Would You Get Your Eyeball Pierced?